Living Life To The Maxi - Sugar, Darling? 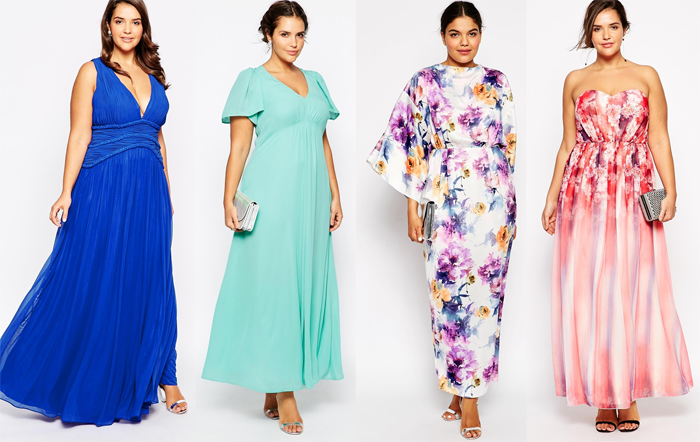 Now we're in May we're officially in wedding season which means it's time for us all to get fancy and in my eyes a maxi dress is the ultimate way to look classic and elegant. 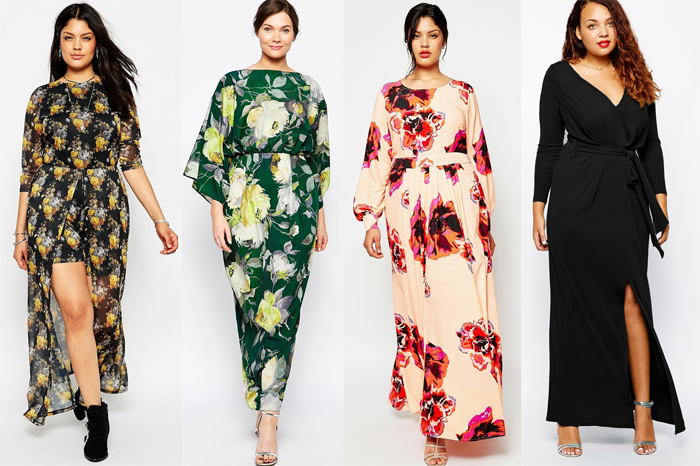 That said the maxi can also be perfect for when you're looking for something comfortable but pretty, like when you're on holiday or for spending a sunny British afternoon at a barbecue. 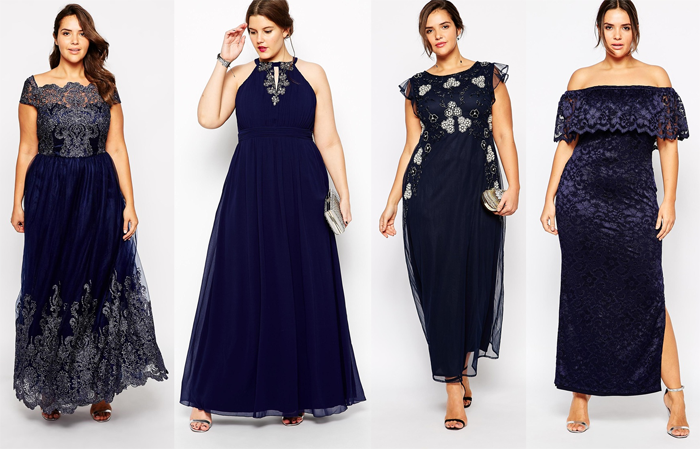 However you wish to wear them there are an awful lot of beautiful styles available at the moment and today I'm sharing some of my absolute favourites!